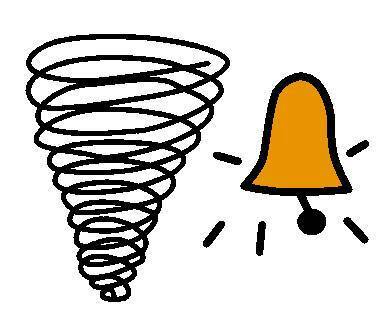 On Wednesday, September 20th at 9:30am, Belmont Elementary School will conduct our annual tornado drill. The safety and security of our students and staff is our highest priority. We practice these drills throughout the year to keep our students and staff safe in the event of an actual emergency.